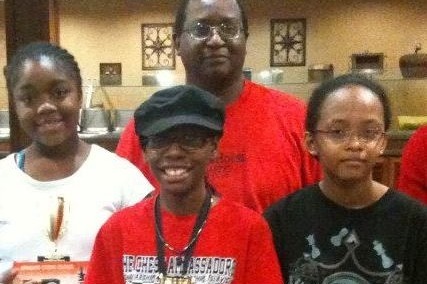 The West Louisville Chess Club was founded in May 2016 by the Louisville Urban League. Coach Corbin was appointed the senior coach. We are fundraising to successfully compete in two regional tournaments and one national tournament. A good many of our chess athletes are from single parent households. That often makes it financially difficult for a many of our chess athletes to successfully compete in regional and national tournaments. 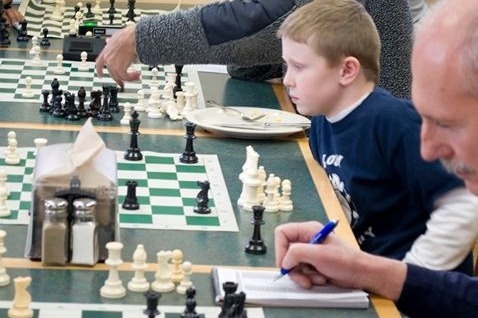 At the Louisville Scholastic Chess Open, held at the University of Louisville, on November 10, featured 60 chess athletes from around the region. 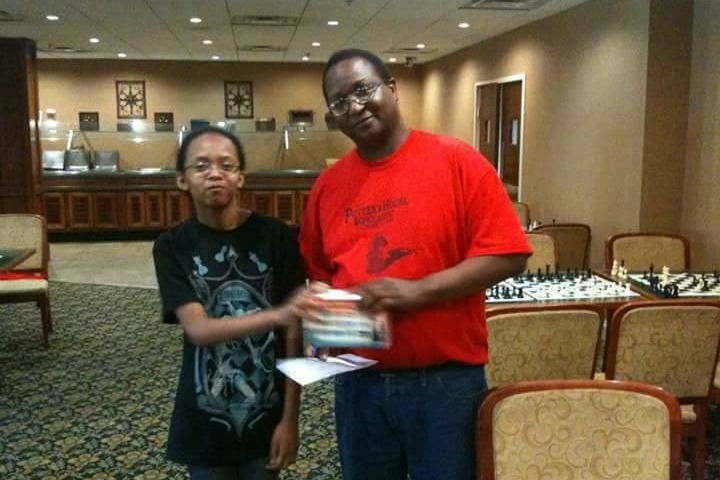 Out of the 60, twelve were West Louisville Chess Club members and out of our 12, 8 won place trophies. That includes Rick who scored 5 out of 5 (perfect score) and won a 1st place trophy in his rated section. Charlie against insanely tough competition won a third place trophy in his rated section. He scored 4 out of 5! There are other ways you and your friends and family members can help too! and encourage others to do so. We need 100 subscribers immediately! 2) Share this link with at least 3 other people. Just 3! 3) Visit our web site: www.thewestlouisvillechessclub.com. We are doing our 1st regional tournament for the season November 10 at the University of Louisville, Student Activities Center, Multi-purpose room. Registration starts at 8:30 a.m. The tournament should end around 4 p.m. I let you know how our student - athletes performed! 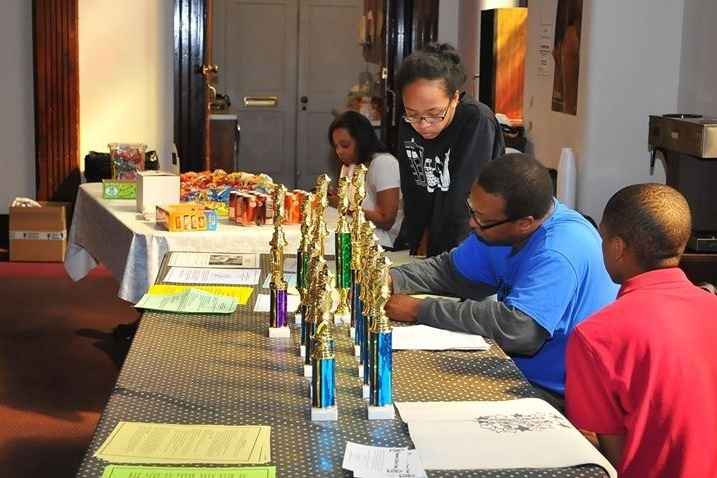 At the West Louisville Chess League tournament (September 22, 2018) 36 competed representing over 6 teams. Out of the 36, 7 new athletes joined the West Louisville Chess Club. That brings us to a total of 27 members. Our goal is to reach 50 by December 2018. Thank you for the donations and expressions of support and encouragement! Please check out our web site and facebook page for updates. You can continue to donate to us through this page if you wish. We do have a need to raise money to get our team to the Queen City Classic and the All Girls National Chess Championships. Thank you, Thank you! To Mr. Mark Brown...too old? Are you serious?? Brother, we need your life experience and wisdom and love for our young people! Call the Louisville Urban League for information on our upcoming club meetings and come out. We need you! I'm happy to support the US Chess Federation Memberships. Have fun! Great job West Louisville Chess Club!! Best wishes in all of your matches!